(1) 3-5 days-If you want to customize your logo. (2) 2 day-For our existing samples for reference. 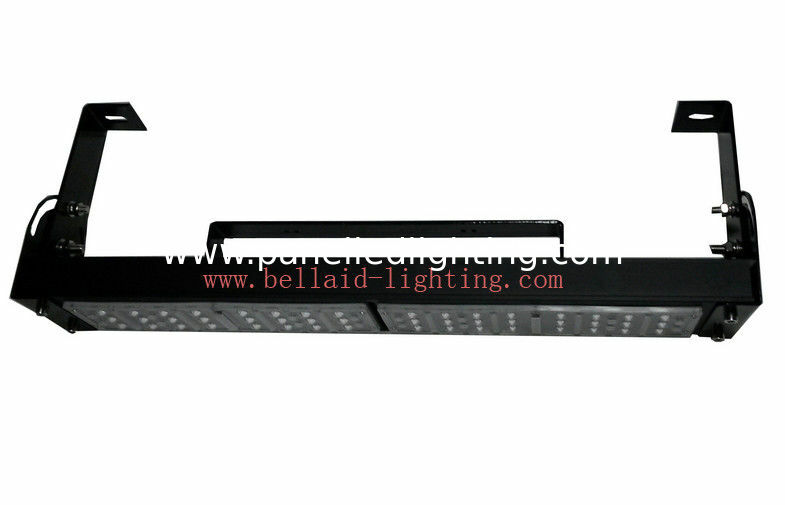 Designed as the replacements for HID and HPI 250/400W high bay light, IP65 led linear high bay have great advantages,such as higher bright, longer service lifetime. At the same time, the IP65 led linear high bay have suspending and surface mounting installation types. The installer does not need to open the light for installation or servicing. • Significant reduction in maintenance cost. 1. Discout are offered based on order quantity,and price negotiable if customer’s market needed. 2. Delivery goods fastly,stable and ontime if without any accident. 3. With standard package and keep goods in good condition when shipping to customers. 4. 3-5years warranty,free of sending components and new lights at the rest of 1 or 2 years. 5. 24 hours to provide technical support. 6. OEM & ODM are welcomed, OEM brand is available. 2. Lead time: 1-3days for sample order,7-10 working days for 100~500pcs,15 working days for 500~2000pcs,18-22days for 3000pcs.